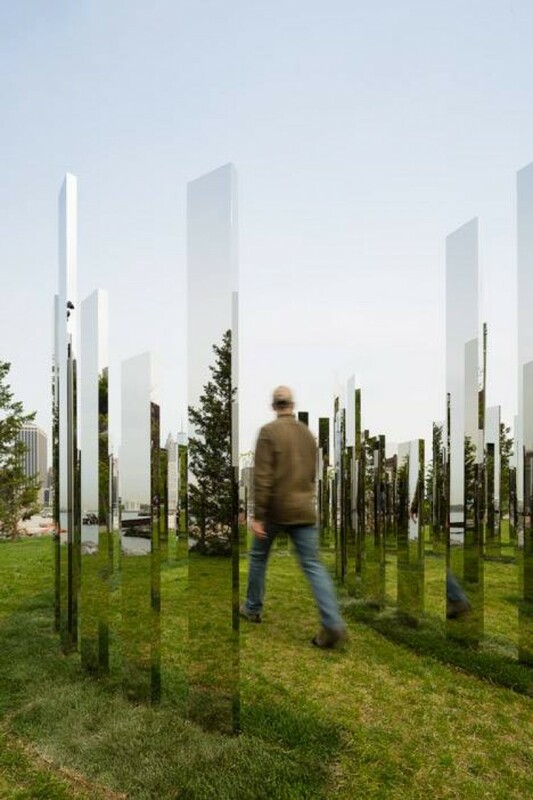 Jeppe Hein is Danish sculptor/designer whose work is all about human interaction. 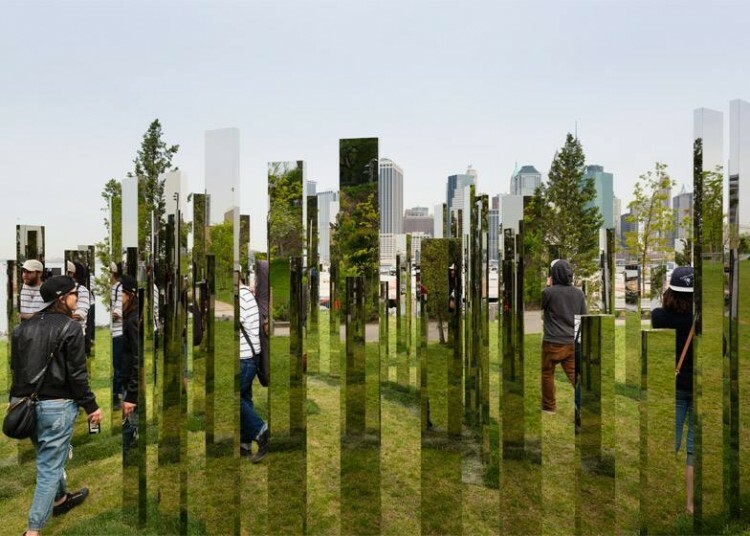 His site-specific works are conceptual, interactive, and often activated by their viewers. 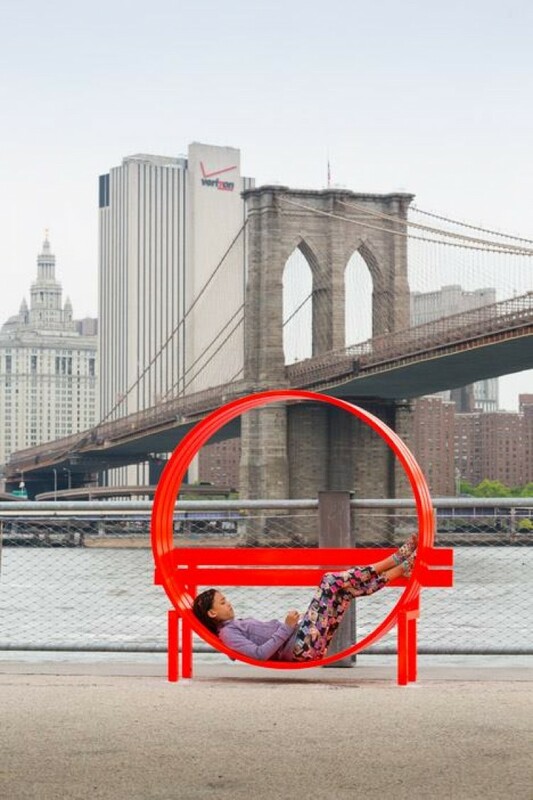 ‘For me, the concept of sculpture is closely linked with communication… By challenging the physical attention of the viewer, an active dialogue between artwork, surrounding and other visitors is established that lends the sculpture a social quality.’ He currently has an exhibition at the Brooklyn Bridge Park where he combines his interactive sculptures with socially improved benches, as I would call them.